Many women take advantage of our services to maintain overall well-being and reduce the effects of physical or mental stress. You don't need to have a problem before you can benefit from natural medicine. The most common womens health conditions we treat include infertility, menopause, PMS symptoms, fibromyalgia, irritability, depression, anxiety, Raynaud's syndrome, bipolar, and migraines / headaches. We also provide effective care for many other health conditions, including autoimmune conditions, cancer treatment side-effects, and certain rare illnesses. For these symptoms and concerns, we offer a wide range of treatment options. 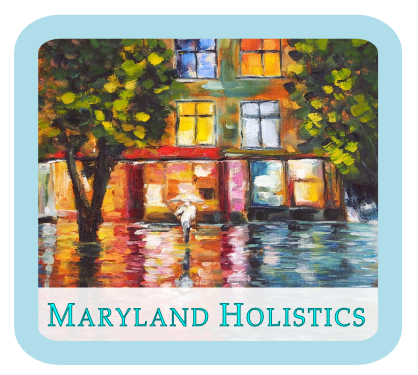 Our goal is to compassionately and effectively support your physical and emotional health in a holistic way. The solutions we provide are 100% free of pharmaceuticals and usually achieve results without any side effects. Many people enjoy the way that acupuncture can contribute to a relaxed sense of physical, mental, and emotional well-being. Acupuncture can be very effective at creating a calm, centered internal experience. Acupuncture works like a tune-up for the body, mind, and spirit. It promotes the smooth flow of vital energy through the body, which flows like water or light, nourishing every aspect of our being. We offer a wide range of services and can provide these in a way that is fully integrated, designed, and fine-tuned for you to receive the maximum benefit. We can provide treatment for multiple health concerns at each appointment.